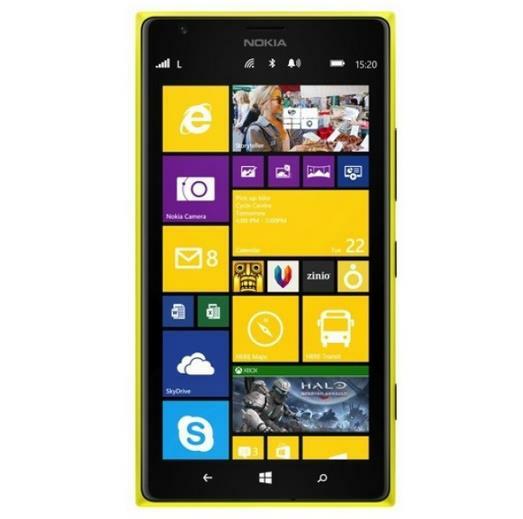 Nokia has put all rumors aside with the official launch of the Nokia Lumia 1520. Nokia today unveiled its new phablet device at Nokia World held in Abu Dabi. This flagship device from Nokia features a 6 inch Full HD 1080p display resolution is a first for Microsoft’s mobile operating system for that matter of fact this might a first windows phone with a Full HD 6 inch display. The device is powered by a Snapdragon 800 processor and is powered by GDR3 the lates Windows Phone Build. 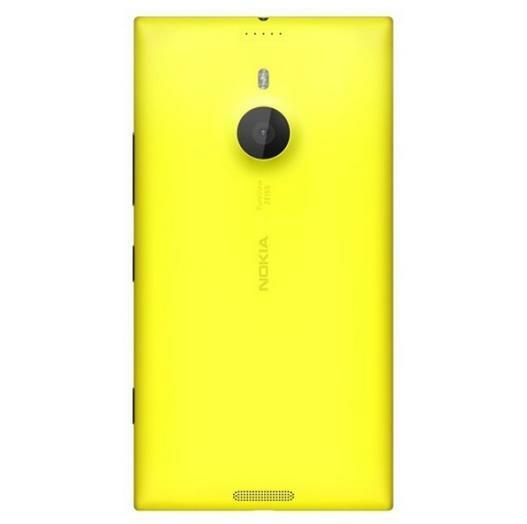 The phone sports a 20 MP PureView camera with a BSI f/2.4 Zeiss lens and optical image stabilization, along with its new camera app called the Nokia Camera. 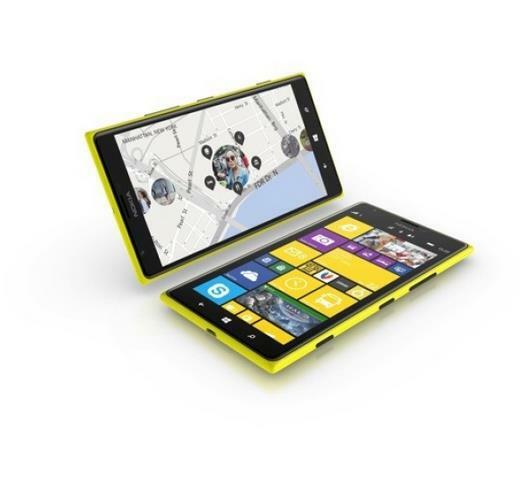 The Lumia 1520 has an inbuilt storage of 32 GB which is expandable upto 64 GB. Nokia has included a big 3400 mAh battery, the device is packed with a 2 GB of RAM. The polycarbonate build supports wireless charging. 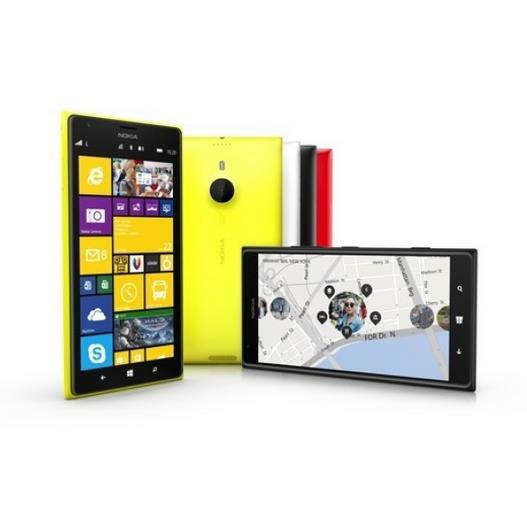 The Lumia 1520 will be available in white, yellow, black and red, Priced at $750.